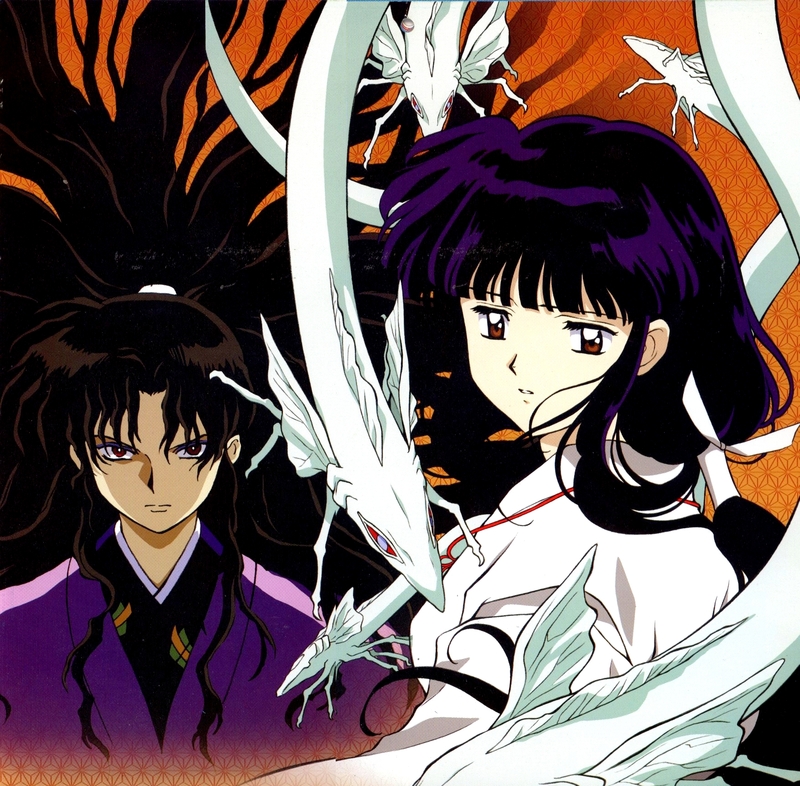 InuYasha: Kikyo x Naraku. . HD Wallpaper and background images in the 犬夜叉 club tagged: photo inuyasha kikyo naraku. This 犬夜叉 photo contains 动漫, 漫画书, 漫画, 卡通, and 漫画卡通.